South East Asia biggest blockchain news and media Block Asia has announced its move to rebrand and transfer its global operations to a new entity called Asia Token Fund. This has taken effect from 1st January 2019 and Block Asia have discontinued its previous media website as of 31st December 2018. Block Asia co-founded by Ken N in Singapore early 2018 has grown tremendously with over 1 million monthly readership, 300,000 monthly active users and over 100,000 subscribers. Block Asia has since won several awards including UCIM World’s Best Crypto Media , UCIM Best Crypto Journalist and Huobi Global Elite Leading Community Award. The company has also run several successful events especially its Asian Tour called Blockchain Innovation Tour (BIT). Blockchain Innovation Tour (BIT) will continue its business operations under Asia Token Fund brand and will run its second Asian series in March 2019. KEN N , CO-FOUNDER OF BLOCK ASIA AND NOW FOUNDER & CEO OF ASIA TOKEN FUND. 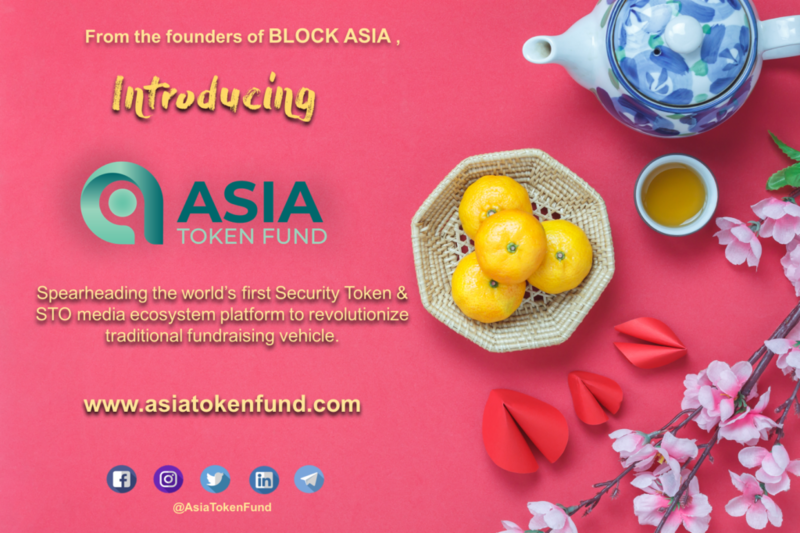 Asia Token Fund started off in January 2019 , part of the World Token Fund Group, is the world’s first platform and ecosystem for Security Token, Investment Tokens, Investments portfolio management, STO and blockchain in general. 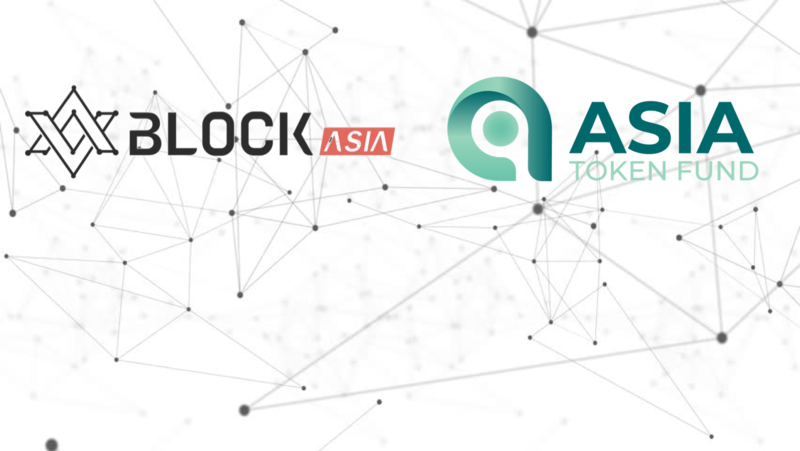 Asia Token Fund Ecosystem comprises of News & Media for blockchain, Security Token & STO related news, research articles and project launchpad information. Users can get first hand knowledge which will be informative, timely and useful for critical decision making such as investing into any projects. 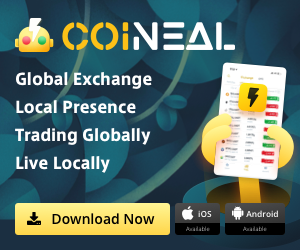 “Because the current blockchain , cryptocurrency & ICO industry have become TRADITIONAL. And this traditional blockchain space have become too noisy, filled with scams and too influenced by non-delivering projects resulting in the bearish market. We decided that Security Tokens are in a different market ballgame altogether. It should stand on its own and recreate its own community. Thus, we created Asia Token Fund” Said Ken N , Founder of Asia Token Fund. Asia Token Fund is the world’s first ecosystem that aims to disrupt the investment cycle and processes in blockchain via STO. In the coming months of developments, Asia Token Fund will develop a more comprehensive platform that will enable both Users and Businesses to run a seamless fund raising and investment vehicle. Please be informed that all Block Asia Subscribers , Social Media Followers & Telegram Members will automatically be ported over to Asia Token Fund.